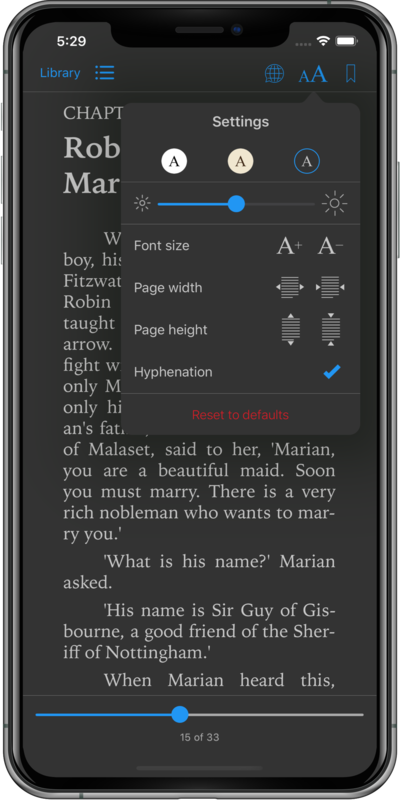 AURI is an application for easy reading of foreign books. 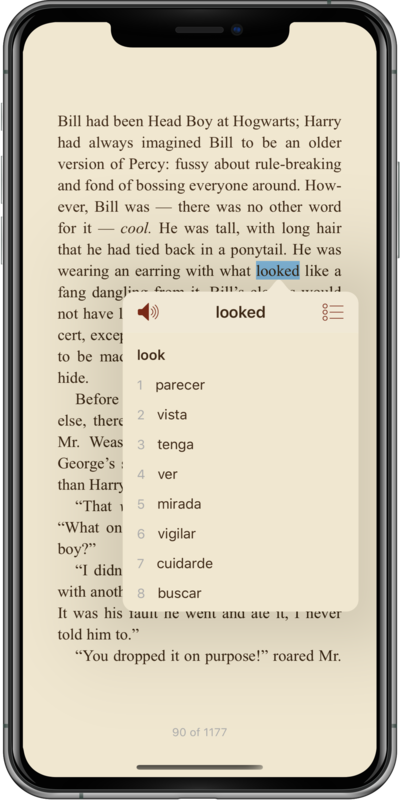 Allows you to translate words with one touch. Clear and intuitive UI. Interact with the application in a simple and intuitive way. Nothing distracts you from reading the book. Three carefully tuned color schemes will help you get the most out of reading in any light. Adjust font size, page width, page height and hyphenation. Just touch unknown word while reading and you will see it's translation. Also you can translate any selected text. Supports translation to almost any language if you have Internet connection. Downloadable offline dictionaries for some language pairs. Use your iPad as ultimate reading machine. Take advantage of the big screen in both portrait and landscape orientation. 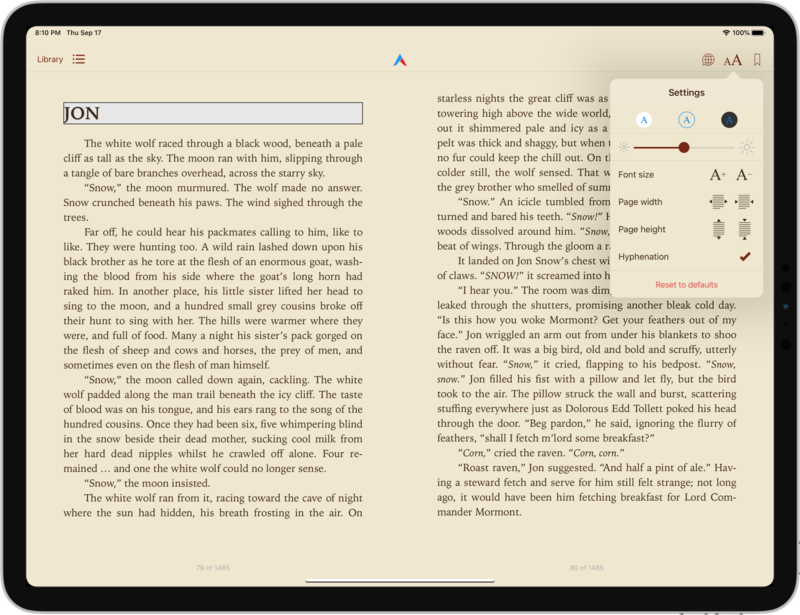 AURI supports EPUB books (version 2 and 3) and PDF documents. 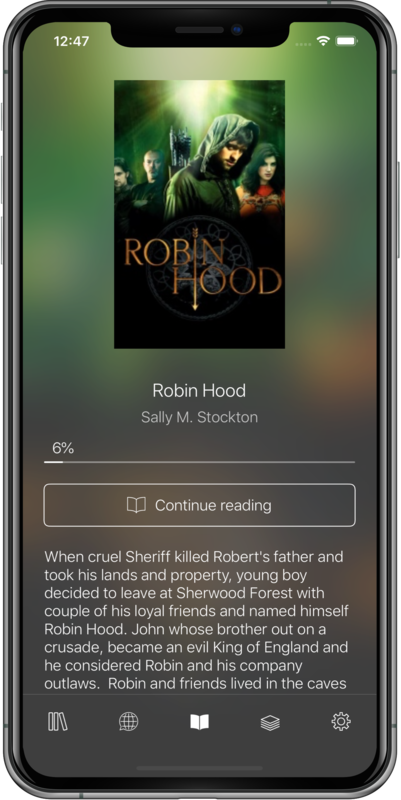 Import books via iTunes File Sharing and "Copy to..." feature. Dark interface for comfortable evening or nighttime use. Just touch unknown word while reading and you will see it's translation. 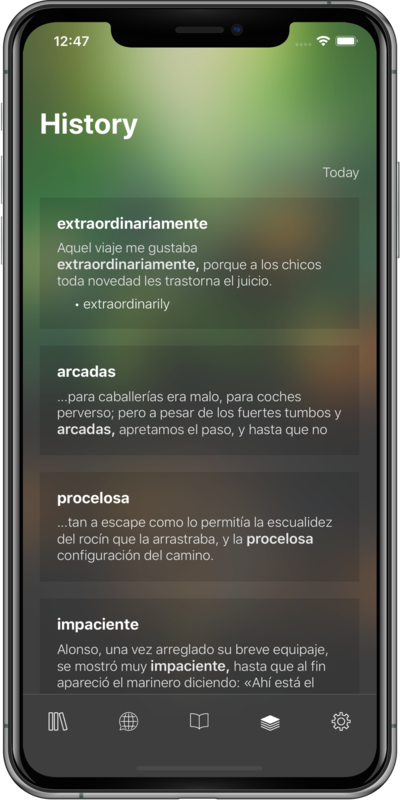 Also you can translate any selected text. If you have internet connection you can translate word in almost any language via Glosbe and Yandex API. You can subscribe for our news.